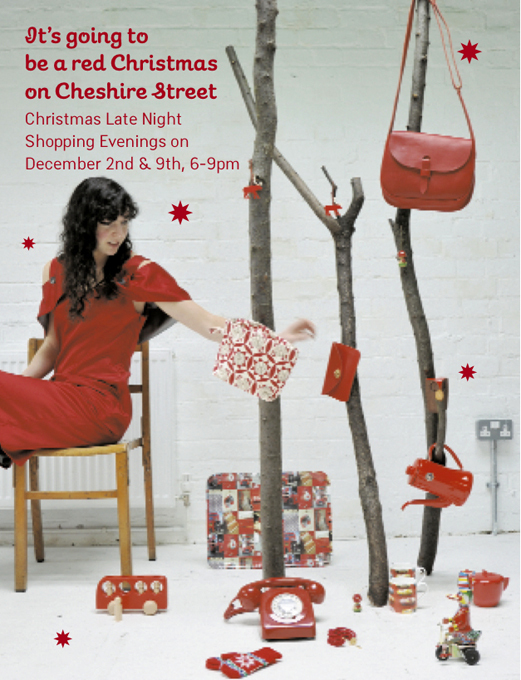 The dates for the Cheshire Street Christmas Shopping Evenings have been confirmed. They are Thursdays, 2nd & 9th December between 6.00-9.00pm. Come and join us for some Danish Glögg and a wealth of Christmas gift ideas.